Publication: March 29th 2016 by Forever. Ruby is my kind of hero. She learns to overcome her fears. And she has a lot of them. 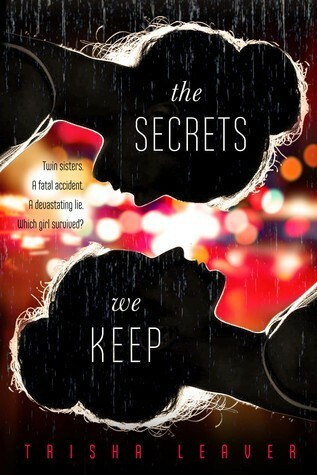 She has some secrets that she didn’t want to share. She lived in foster care when her mom got put in jail. She had a man who would beat her and she lived in fear until one day she got out. When she runs she finds herself on the Walker Ranch. She works hard. She made some girl friends. But she finds an attraction to a man and doesn’t know what to do about it. She can’t let people get too close. She doesn’t want her past to catch up. Sawyer is a cop. He is a good man who just went through a divorce with a cheating wife. He is trying to run away too. From seeing his ex wife and his own secrets. He is moving four hours away in a month. In the meantime, he is helping out his cousin’s ranch where Ruby is. The more they see each other, the more they can’t resist their attraction. But Ruby goes hot and cold. She just can’t seem to know how to move on, she doesn’t believe she can. “He” is going to find her and kill her. But slowly, Ruby starts to come alive. Sawyer’s not sure if he wants to move away anymore. But the two have a lot of talking to do if they are to ever become a couple. The story is cute. I liked the families. I like how they all help each other out. I want to read the other’s stories too. The ending was different then most stories of overcoming abuse. Publication: April 28th 2015 by Farrar, Straus and Giroux (BYR). 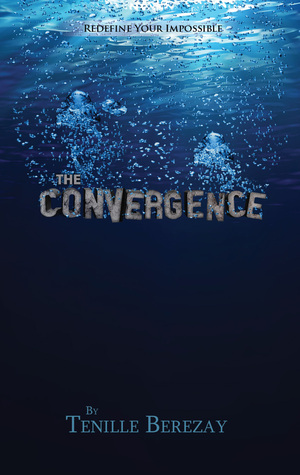 The Convergence (Converters #1) by Tenille Berezay. Publication: March 12th 2016 by Line by Line. Seventeen-year-old DESIREE MORGAN buries her extraordinary ability to access her full physical and mental potential in an ordinary life. Planning to find liberation from her secret by traveling, she gives horseback riding lessons to earn money. When BLAKE THOMAS, the new guy—with passable looks and ample money—becomes her student, her secret is at risk. While struggling against Blake’s easy charm and efficient scrutiny, Desiree learns she was adopted. She starts a search for her real father in the hope he can explain her abilities. During this time Blake becomes a surprising source of support, but his interest in Desiree isn’t merely romantic. A flash flood forces Blake to admit his secret to Desiree and explain hers: They are both converters—able to transform their emotions into energy. Blake is also a member of a formidable, covert society of converters. As his attachment to Desiree outgrows his loyalty to the group, Blake realizes to protect her freedom and familial relationships he must disappear. Heartbroken, Desiree launches herself into the search for her father. Her investigation leads her to the covert society. And Blake. There she’s given a choice; be analyzed in the hopes of joining the group and finding her father or be stripped of her memories of Blake and conversion. Desperate, Desiree submits to the brutal psychological and physical testing. While undergoing the testing, Desiree makes enemies. Powerful enemies. Inexplicably determined to see Desiree fail, they attempt to tear apart her physical strength, mental courage, and relationship with Blake. Desiree and Blake consider running, but with the safety of her family threatened, Desiree stays. Directly before Desiree’s judgment, she learns a leader in the group is performing forbidden experimentations on converters, stripping away not only memories but sanity. To catch the perpetrators Desiree agrees to become bait by failing. During her trial, Desiree learns the painful truth; her father died during a failed experiment. In an emotional tirade, Desiree reveals her hatred for the group and gains denial. Avoiding those bent on protecting her, Desiree is taken and forced to undergo an excruciatingly painful procedure—the same one that killed her father. Before Desiree loses her mind, Blake intervenes and escapes with her. 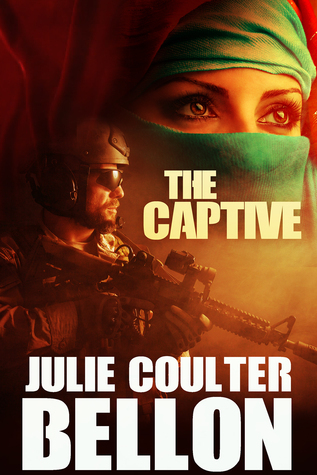 Once safe, Desiree convinces Blake to return and salvage the proof of the secret atrocities. While Blake is gone, the safehouse is discovered and Desiree barely escapes by setting off a chain of explosives. Hidden and reeling from the blast, Desiree watches as Blake and the other leaders arrive and apprehend the rogues. With bittersweet insight, Desiree realizes that only with Blake can the society realize its full potential. Sacrificing her happiness, she vanishes to spend the rest of her life on the run with the Convergence’s secrets. Following the rescue came the terror. Terror for what I’d done, what I could do. The realization that my abilities extended beyond what I had ever, ever anticipated. I’d been pushing myself, not attempting the impossible. Emotions from that night teem inside of me; so much rage from my date, fright for the injured people, and ultimately dismay for myself. For what I am. After fruitless searching, I thought I accepted it. Gave up on ever understanding. But I didn’t. I stare down at my empty yet terrifyingly powerful hands. Clenching them into fists, I spin and sprint away. Again I internalize the useless emotions, the lingering doubt. Hope. This hope I’ve been given is a dangerous thing. Publication: April 26th 2016 by G.P. Putnam's Sons Books for Young . Publication: April 26th 2016 by Swoon Romance. 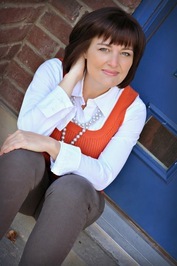 New Adult aspiring author from the East Coast. Lover of coffee, huskies, traveling, music, yoga, sports, & craft beer. 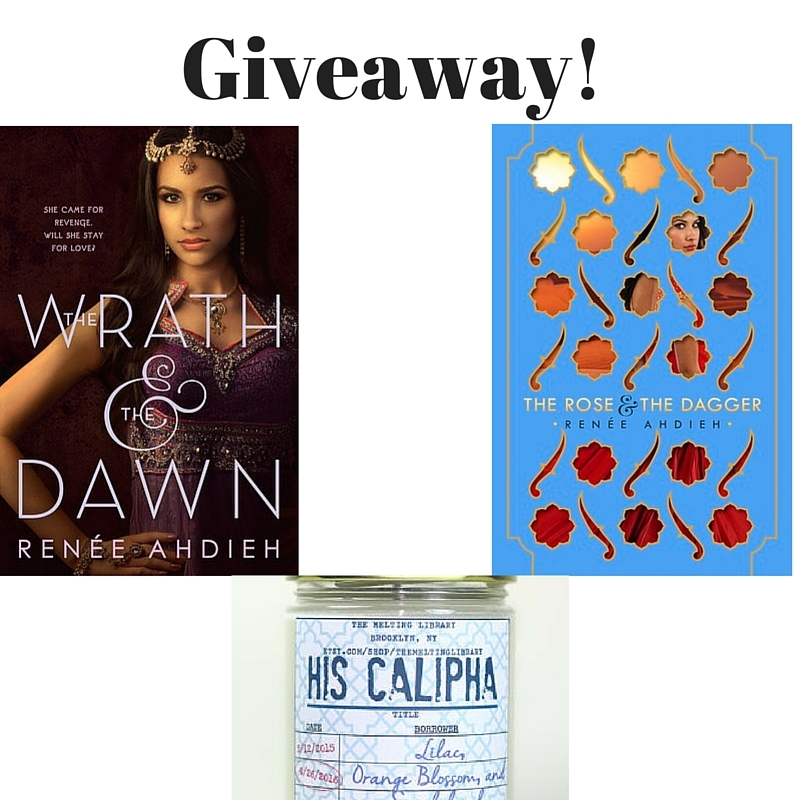 Welcome to our stop on the Super Mom Giveaway Hop! 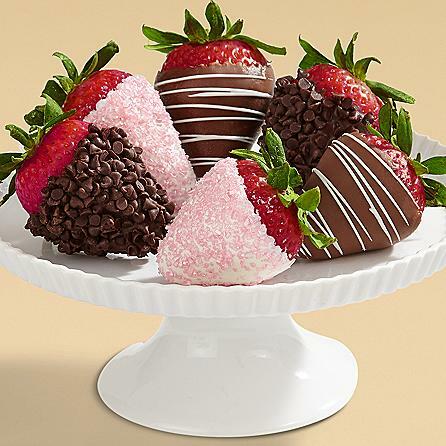 We have something every mom wants- Chocolate! Thanks to The Kids Did It and The Mommy Island for hosting it! This prize is soley from me though! After you enter here go below and enter all the other fabulous blogs to see what they have for the Super Mom! Audience/Genre: Adult, Contemporary Romance, Suspense, Clean Read. I feel like I just got off the longest rollercoaster ever! There were so many turns and twists and my stomach rolled a few times. It was exhilarating! I want to go on it again! I’m glad this is a start to a series! 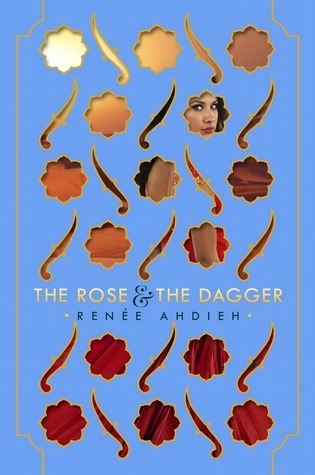 I’m not one to pick up a book with some politics or terrorists in them and I was taken aback by how much I enjoyed it. I can’t seem to figure out how to tell you about it and give it the justice it deserves. The writing is amazing. The characters believable. The rifts between Jake and Ryan made me uneasy and I was surprised how that turned out! I love that the author added a man who stutters as one of the heroes! I enjoyed the romance building and the jealousy added in there was an awesome idea! I liked the team building idea with several different agencies and countries involved. I really liked where they took Jake and Mya in the mountains. It was if I could see it too! But the suspense really was, in my mind anyway, going to kill me if I didn’t hurry and find out how it would end and would anyone die! If you want a book with suspense, a little budding romance in a serious situation, safe houses, team building, some violence, foreign foods, terrorist plots, traveling to foreign countries and hostile areas,hostage negotiations, father and daughter reunions in dangerous situations, than this might be for you. Captain Colt Mitchell is part of the elite Griffin Force team hunting down terrorist Nazer al-Raimi. After an attack on the Canadian Parliament buildings, the team gets good intel on Nazer’s whereabouts and they plan to grab him, but when the mission goes wrong, Colt is captured and dragged away. 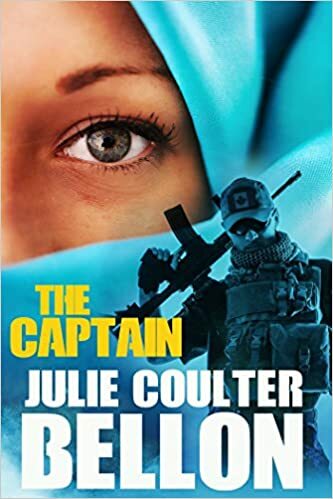 Bruised, restrained, and disoriented, Colt is stunned to see Brenna Wilson, the Canadian intelligence officer who broke his heart years ago, standing next to Nazer. But how deep is she in the operation and can she help Colt escape? Julie loves her work partly because she gets to travel to distant lands to research and add an authentic feel to all of her books. Her favorite cities so far are Athens, Paris, Ottawa, and London. She taught journalism for fourteen years and that kept her on the cutting edge of current events and world news---which is where she gets her story ideas. 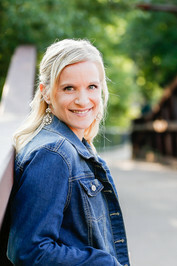 Julie offers writing and publishing tips as well as her take on life on her blog ldswritermom.blogspot.com You can also find out about all her upcoming projects at her website juliebellon.com. 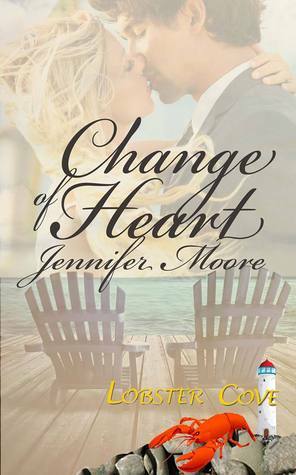 Change of Heart (Lobster Cove #1) by Jennifer Moore. Audience/Genre: Adult, Romance, Clean Read. Publication: April 1st 2016 by Wild Rose Press. Val clung to him, feeling utterly ridiculous, and at the same time completely content in his arms. “I’m sorry,” she said, once she trusted her voice. “Me, too.” She pressed her face against his chest, a fresh wave of tears rushing into her eyes. She’d sat in this very place, unloading her darkest secrets, her greatest fears, been comforted and listened, and even... The memory of Nathaniel’s kiss was nearly more than she could take. Her heart felt like it was being squeezed, and she gasped for air. She took a step back, releasing her grip. Swallowing against her tight throat, she raised her gaze to his. He lifted a wet strand of hair from her face, and his gaze dropped to her lips before returning to hers. The sound of Ruby’s voice broke Val’s blissful bubble. She must have gotten impatient and unbuckled her carseat. “We’re on the porch, Ruby.” Nathaniel’s gaze didn’t leave Val’s face. Val rubbed her fingers over her cheeks one more time before hurrying to meet Ruby. She glanced back and saw Nathaniel still watching her until she rounded the side of the house.